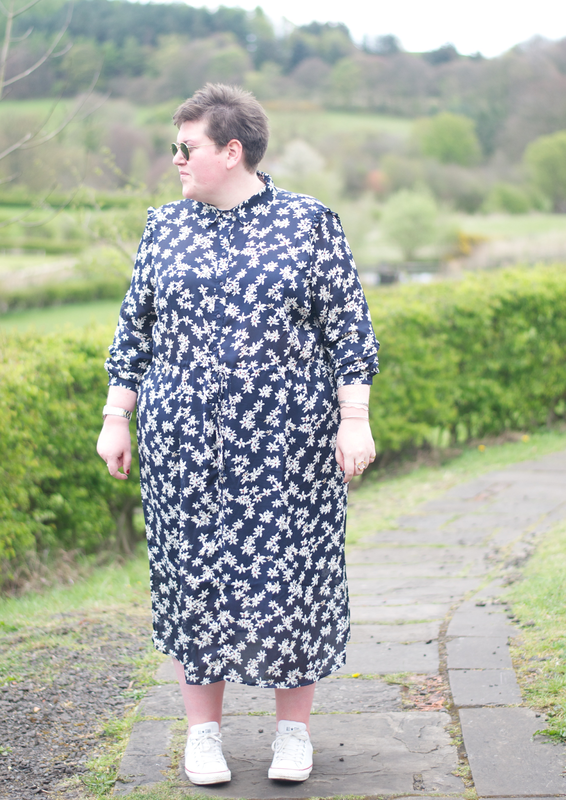 Its been a buy few weeks, but I'm finally back with this amazing floral number. 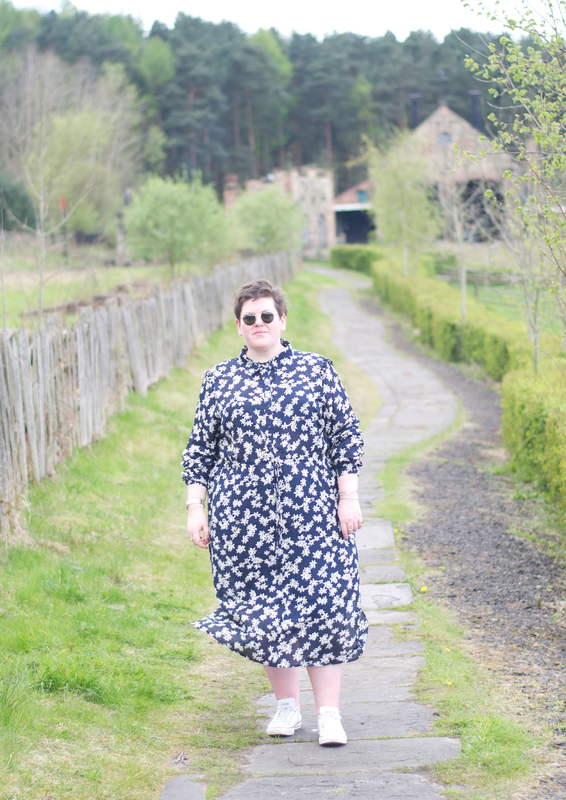 I'm not sure why but all of a sudden I have become obsessed with dresses, I've picked up a few recently in hope that sun will shine longer than 24 hours. 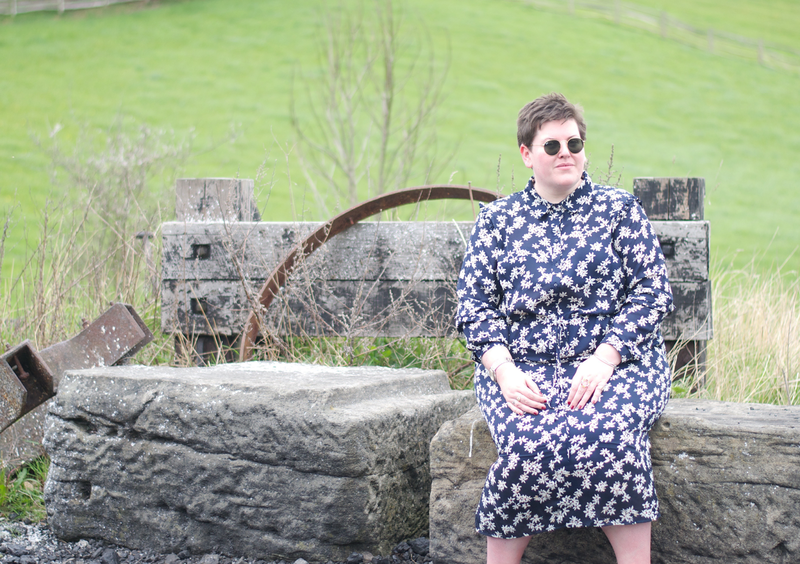 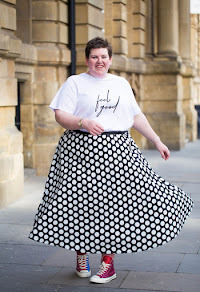 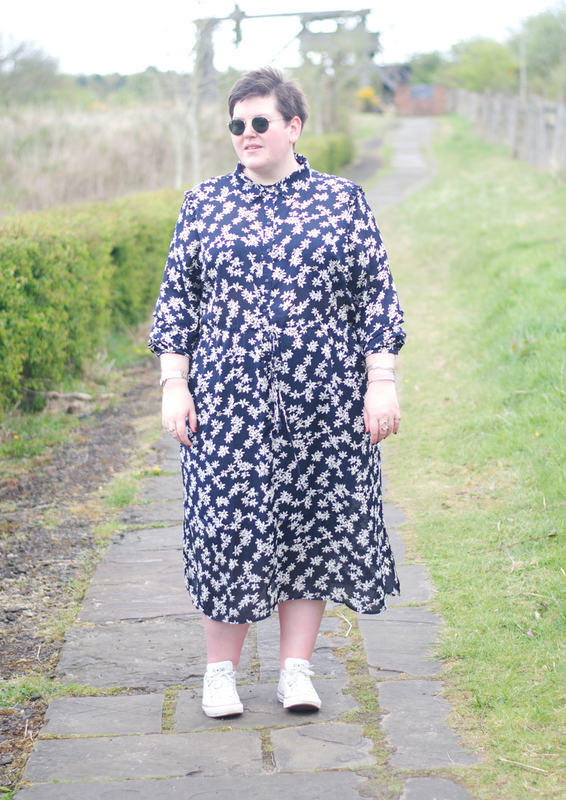 I know it isn't a major fashion triumph, but its such an easy look when your don't want to waste time rummaging through your wardrobe and just want make the most of the sunshine. 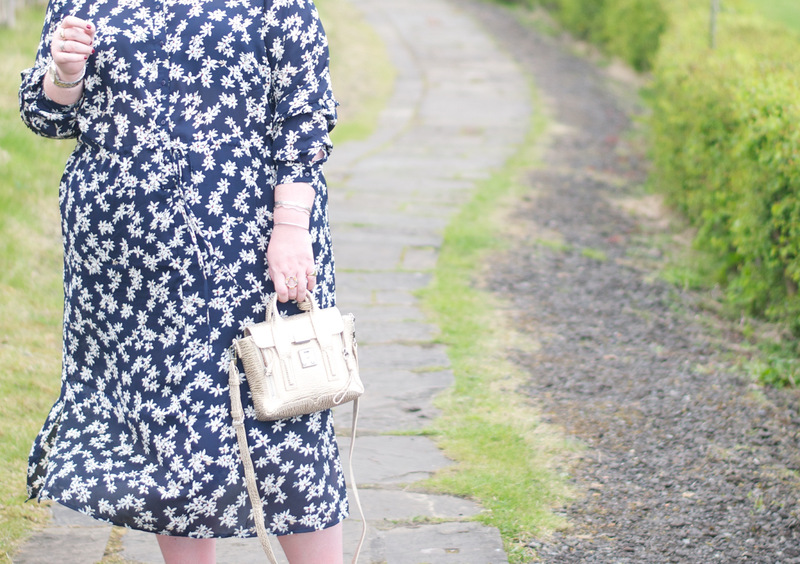 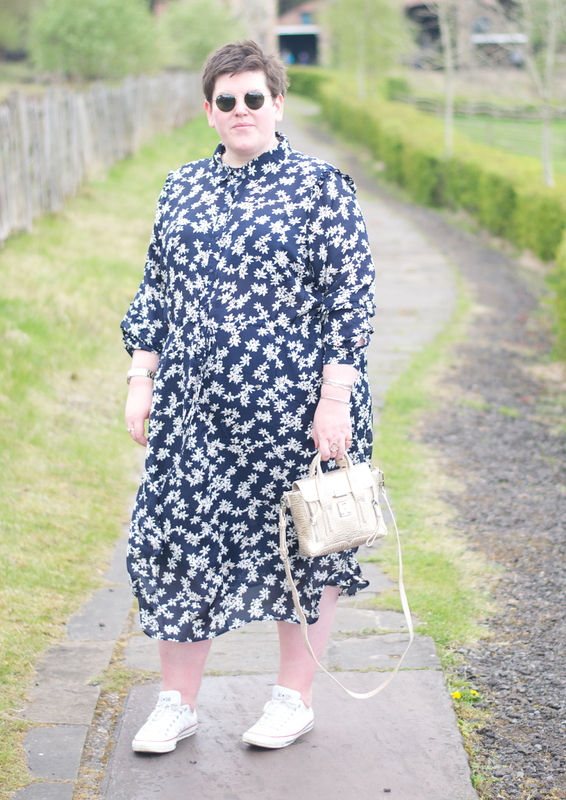 Pairing it with my favourite floral blazer maybe a little too much so an over sized jumper or pleated skirt maybe the next best thing to switch it up!